Dr Richard Hocking is an Australian Trained Orthopaedic Surgeon. Dr Hocking was educated at Sydney Grammar School before commencing his Undergraduate Medical Degree at The University of NSW. After working for 5 years in hospitals in Sydney and NSW, Dr Hocking was selected to the Australian Orthopaedic Training Programme in 2001. 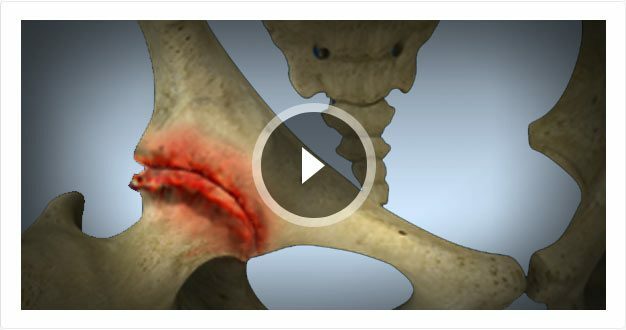 All Educational movies feature animation and narration to help make difficult surgical procedures easy for patients.